In today’s complex and rapidly evolving healthcare landscape, collecting “data for the sake of data” can do more harm than good. This report will help you single out and apply five key metrics to power your practice’s financial success. 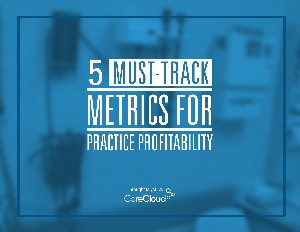 Finding areas where your practice could yield higher returns, and more.